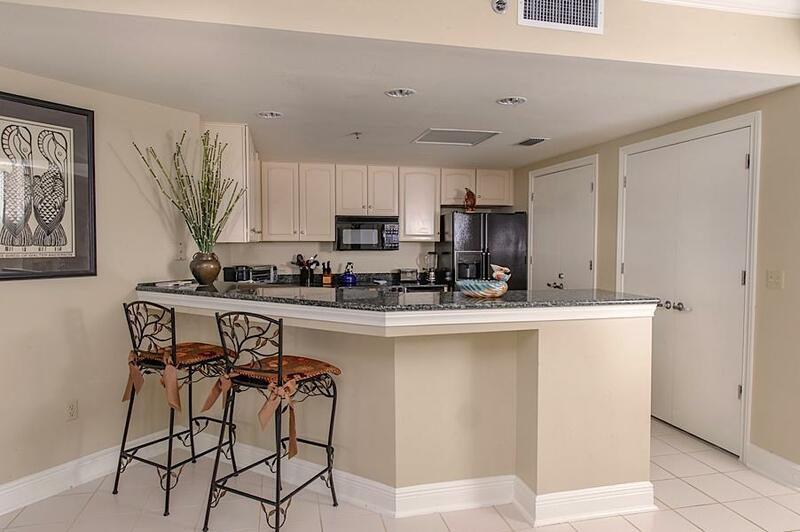 This condo's name says it all. 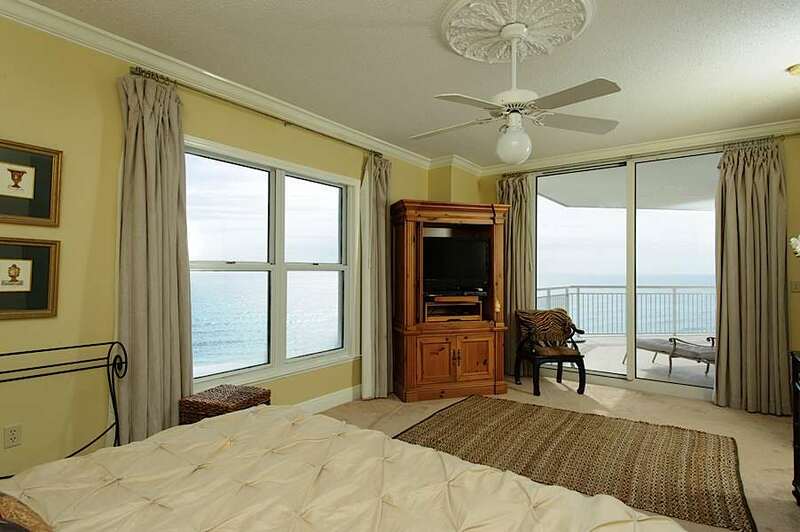 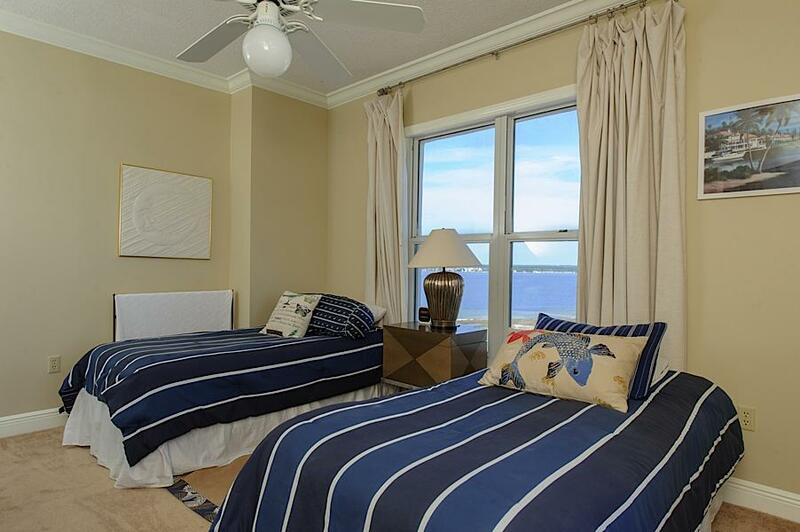 The breathtaking views can be seen from each of the 3 bedrooms. 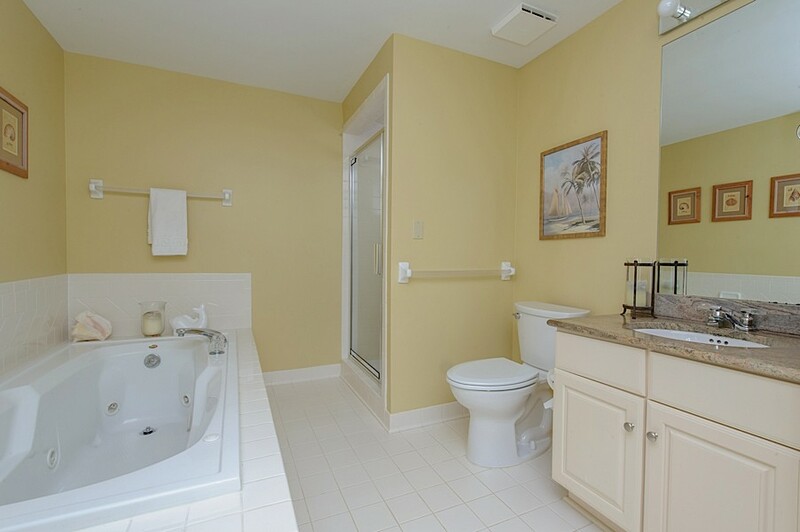 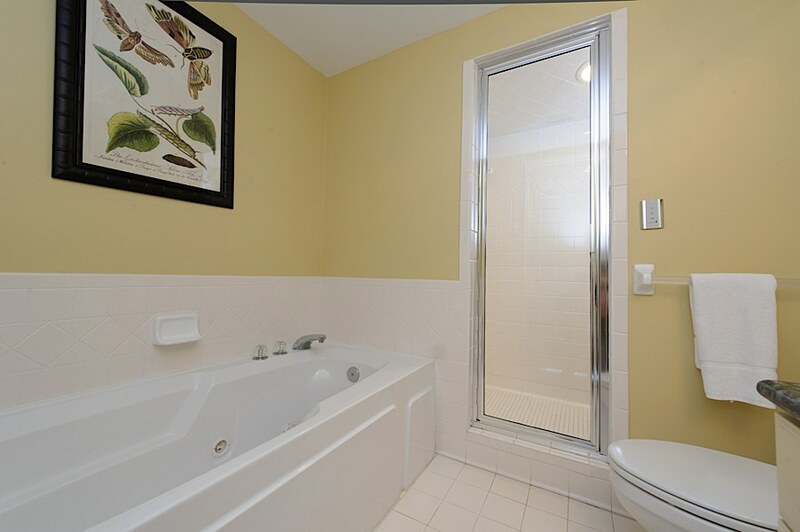 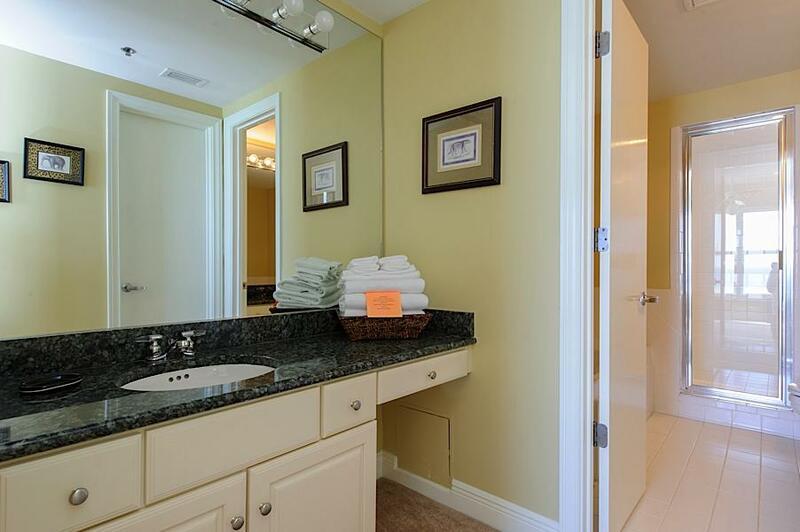 There are also 3 bathrooms, all with granite countertops. 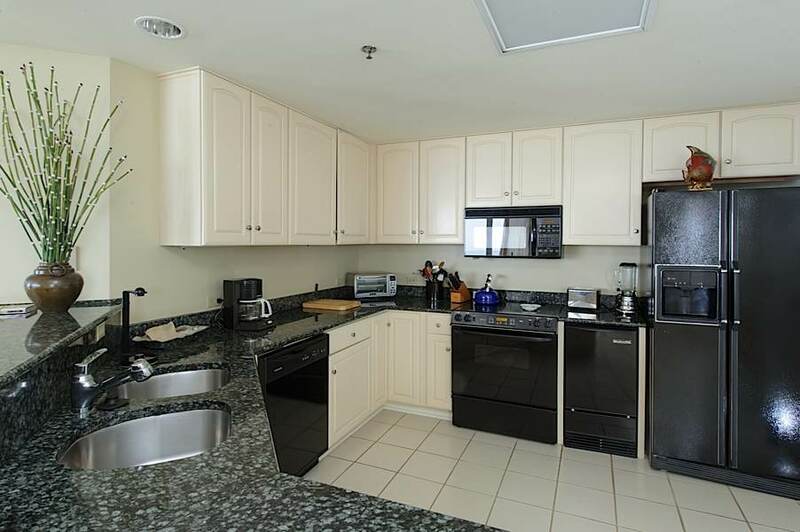 The kitchen has granite countertops and is fully equipped with all new appliances. 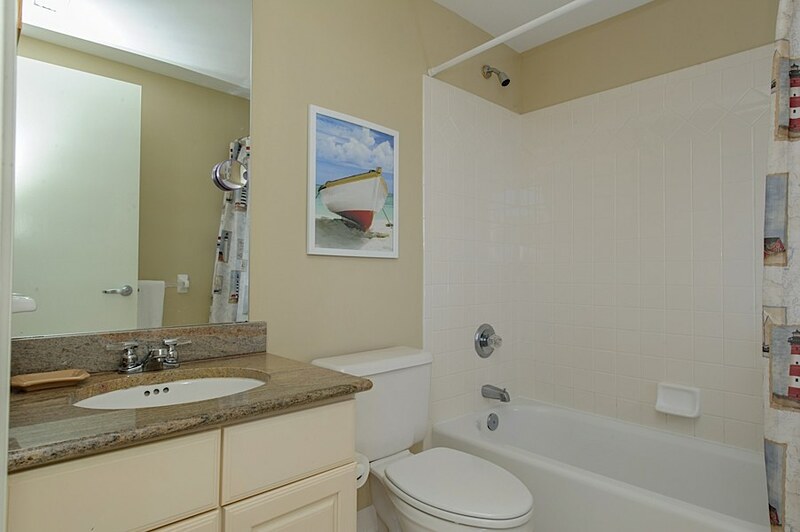 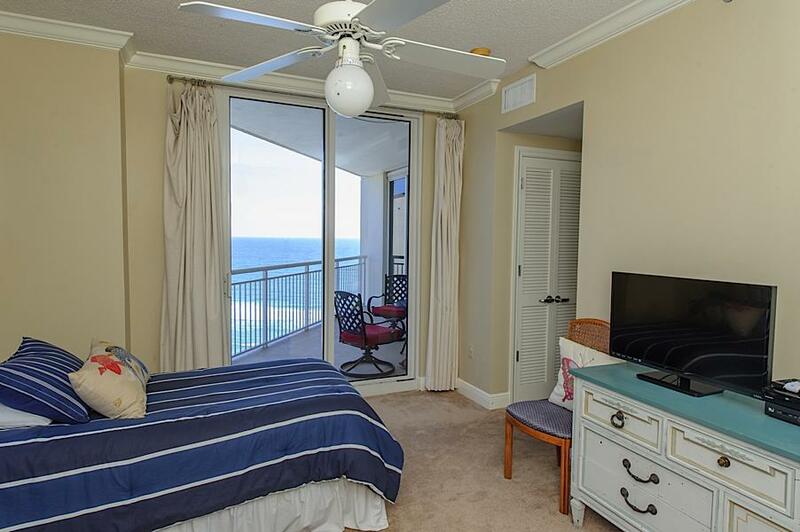 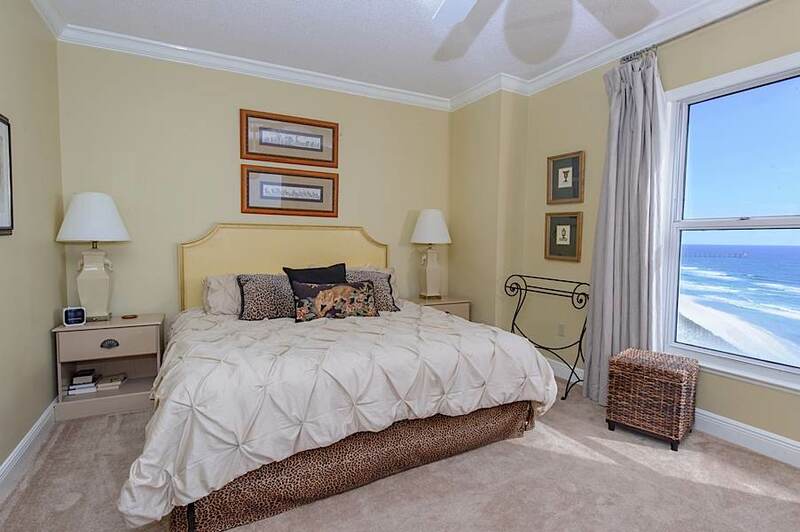 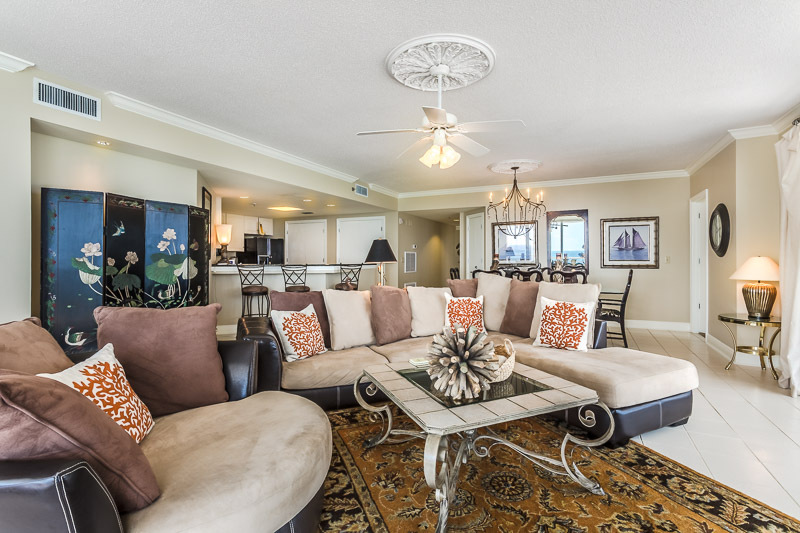 This condo is very spacious, including plenty of living space as well as two large master bedrooms with baths featuring whirlpool tubs and separate showers. 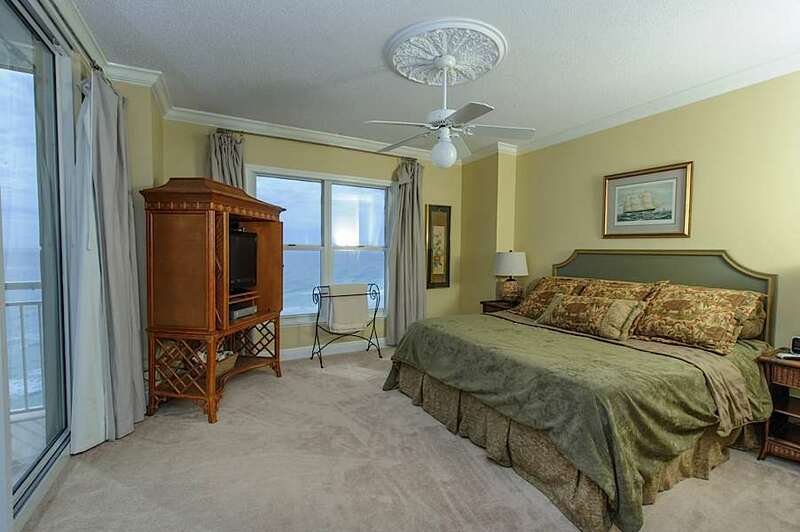 The unit has tile throughout with carpet only in the bedrooms. 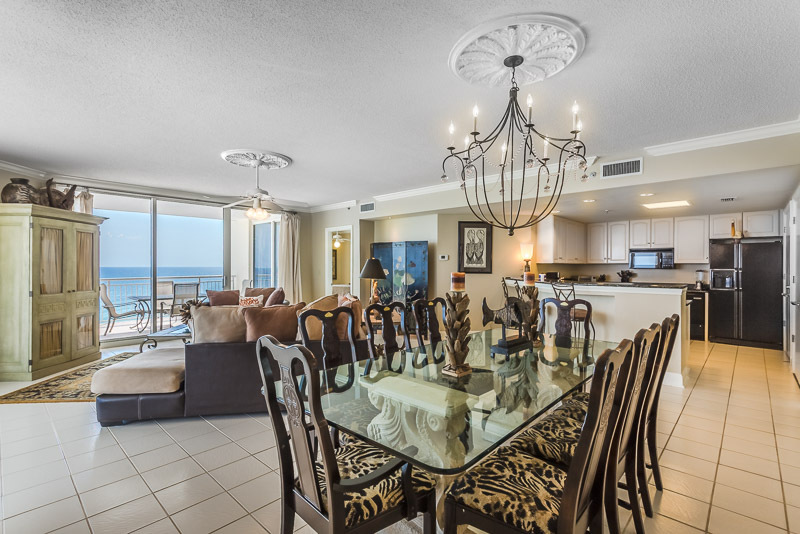 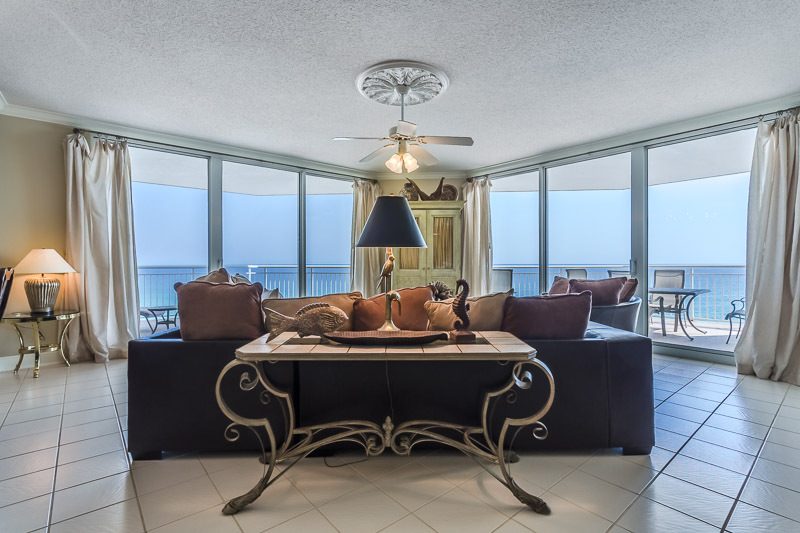 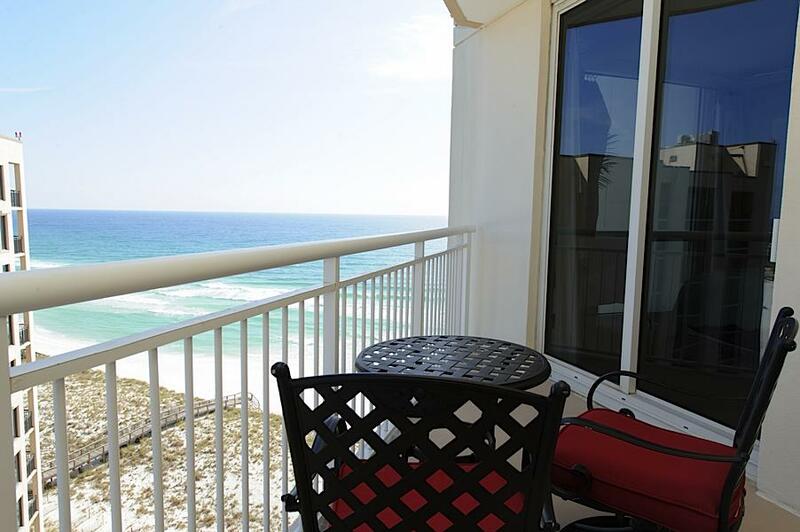 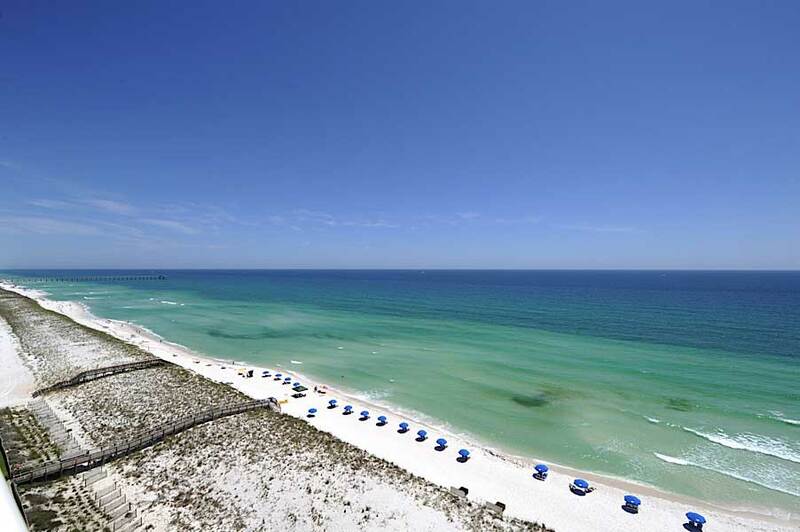 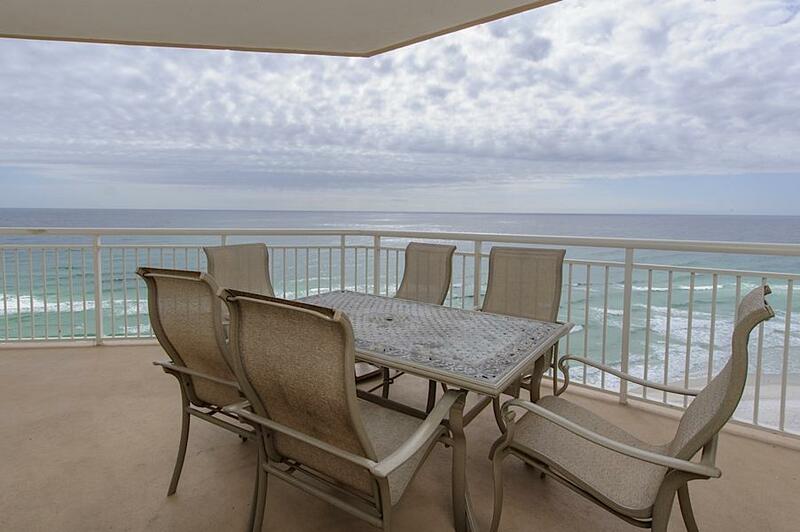 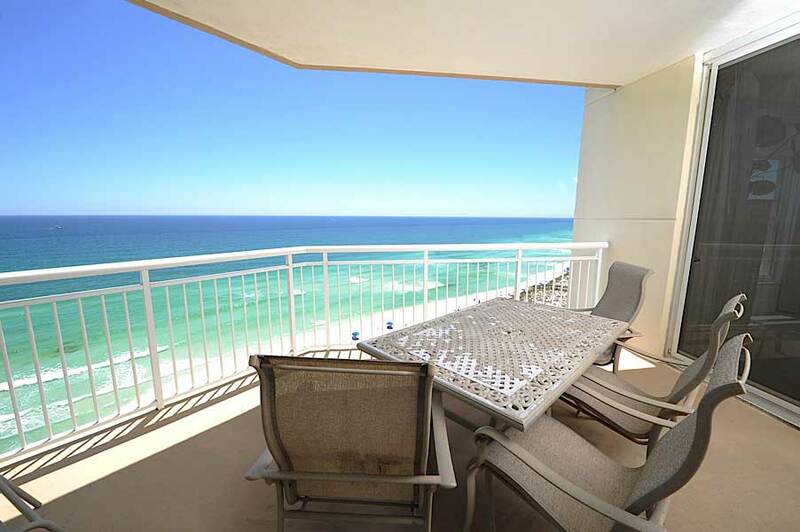 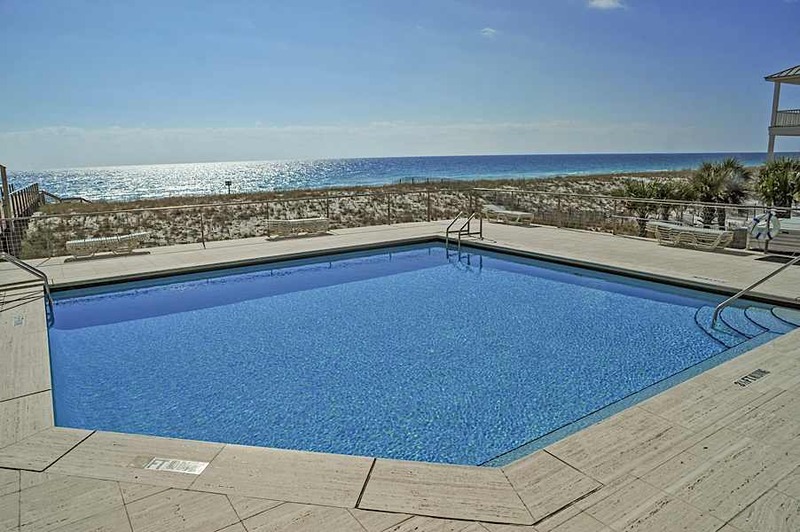 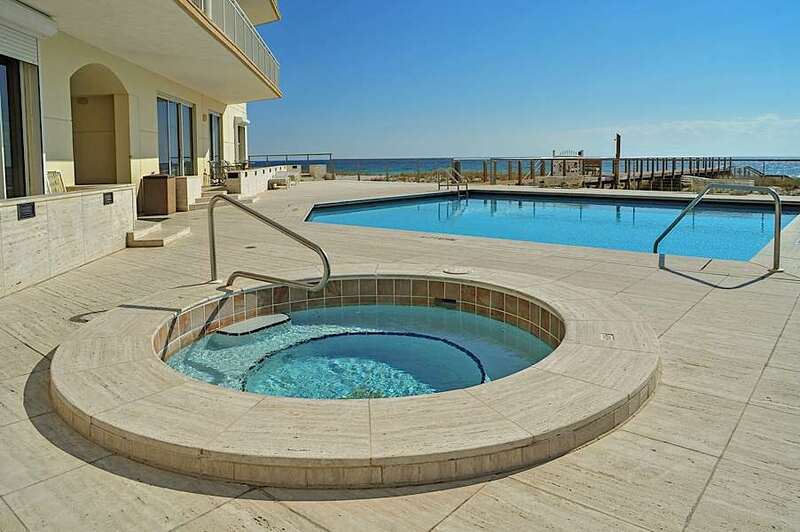 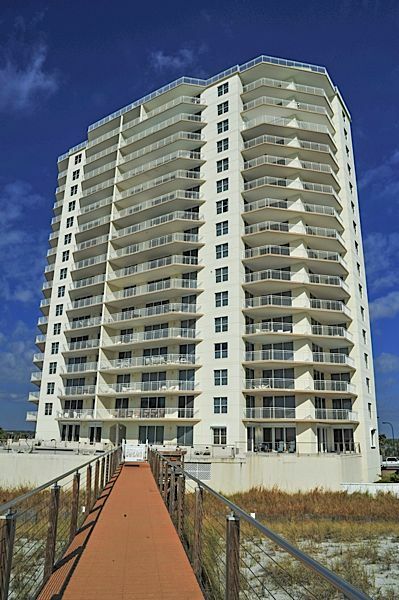 The Belle Mer Condominium amenities include an elevated pool, spa, exercise room, and tennis court.